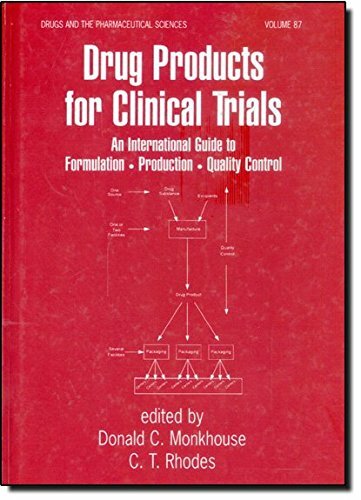 [PDF] Drug Products for Clinical Trials: An International Guide to Formulation-Production-Quality Control (Drugs and the Pharmaceutical Sciences) | Free eBooks Download - EBOOKEE! Description: This practical guide shows how the appropriate use of clinical materials can increase efficiency in bringing new products to the marketplace-offering authoritative assessments of the scientific and legal issues involved in the successful completion of clinical trials for marketing approval by regulatory agencies. No comments for "[PDF] Drug Products for Clinical Trials: An International Guide to Formulation-Production-Quality Control (Drugs and the Pharmaceutical Sciences)".